Judith Harrison was blunt with her assessment on the state of diversity and inclusion in public relations, calling it dire. “I’ve said it before and I’ll say it again: If we are going to communicate with a rapidly changing world of stakeholders in ways that are authentic, resonant and relevant, it is imperative that we treat ramping up diversity in our industry as an urgent, hair-on-fire emergency,” said Harrison, president of the PRSA Foundation, during a presentation at today’s General Session at the PRSA 2018 International Conference in Austin, Texas. 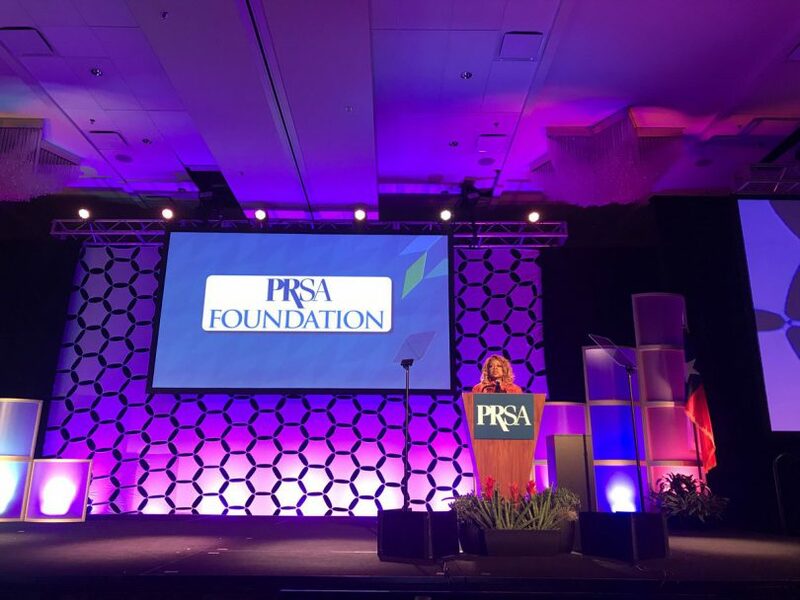 The PRSA Foundation has the singular mission of increasing diversity and inclusion in the communications profession, educating and empowering rising diverse talent with the potential to become the next generation of leaders. 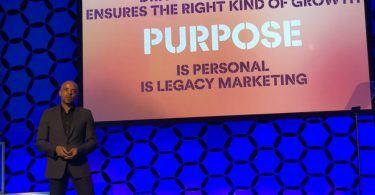 Harrison, senior vice president, diversity and inclusion at Weber Shandwick, shared how the world of stakeholders is changing demographically for the profession. As Harrison cited, 43 percent of millennials are people of color, the largest adult population in American history. “By 2020, just a year and change from now, the majority of the U.S. population under age 18 will be diverse,” she said. “By 2027, just nine years from now, the majority of the 18- to 29-year-old cohort will be, too. 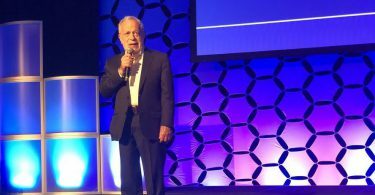 Harrison said that the PRSA Foundation understands how fundamental and urgent diversifying the profession is. The book features interviews with more than 40 racially-diverse and LGBTQ agency and corporate leaders, who share their stories about the successes, obstacles and lessons they’ve learned along the way. According to Harrison, their authenticity and candor sheds unprecedented light on the experience of being a multicultural practitioner and provides guidance to aspiring diverse students and early-to-mid-level professionals who would follow in their footsteps. Enable educators to familiarize PR students with the challenges and opportunities in public relations, the path to leadership, and the history of diversity and inclusion in the field. Give counsel to companies and agencies seeking to create more inclusive environments in which multicultural perspectives are embedded in the work, so people from all backgrounds can thrive and advance. Provide ideas to organizations within the communications profession on how we, collectively, can do a better job attracting, retaining and advancing diverse professionals in our field. Harrison is particularly proud that the book, which grew out of a panel discussion the Foundation created for Travel Grant recipients at last year’s PRSSA Conference, brought communications organizations together to support diversity and inclusion as a group. “This is the realization of a long-held dream of mine: replacing the Balkanization of separate, sometimes overlapping efforts of individual organizations with the synergy created by multiple communications industry organizations working together to achieve the same critical goal,” she said. You can order hard copies of “Diverse Voices” online via this link.